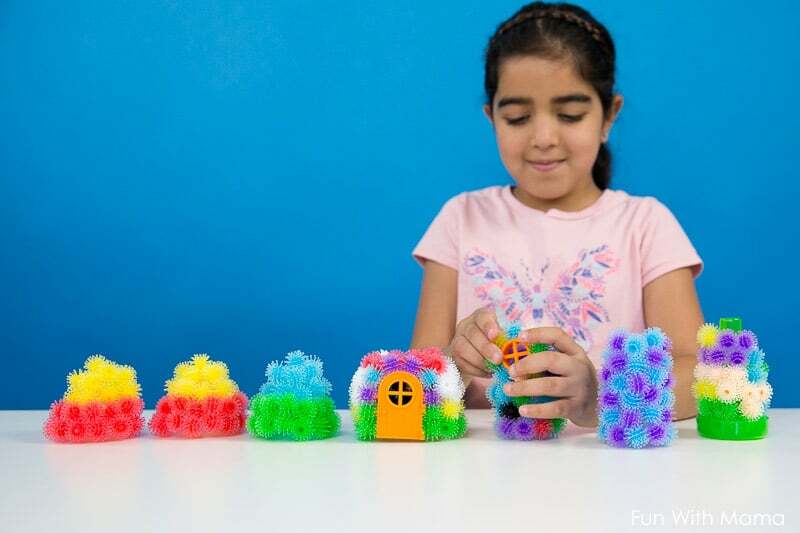 You are here: Home / Toy Review / Unleashing Creativity With Bunchems! Please note that this post was sponsored by Spin Master. All thoughts and opinions are my own. Have you ever heard of Bunchems? 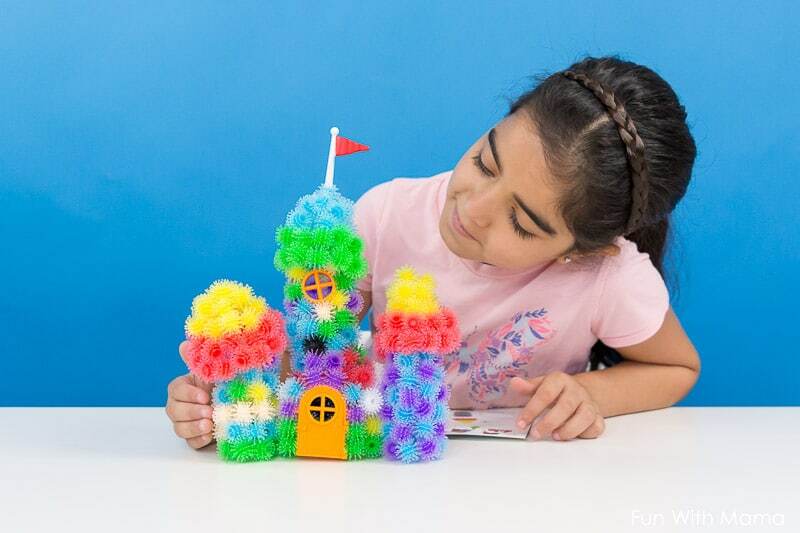 They are colorful balls that magically bunch together without heat or glue, so you can easily create again and again! 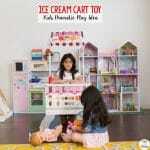 We love open ended and multi-use toys and activities that foster creativity in my children. 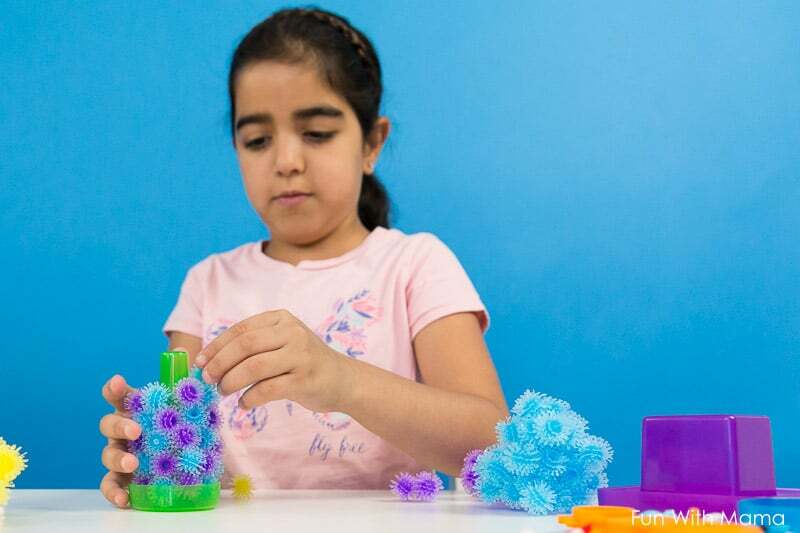 As my 9-year-old daughter gets older, it’s often hard to find fun toy ideas for a 9-year-old that encourages her to be creative and use her imagination. 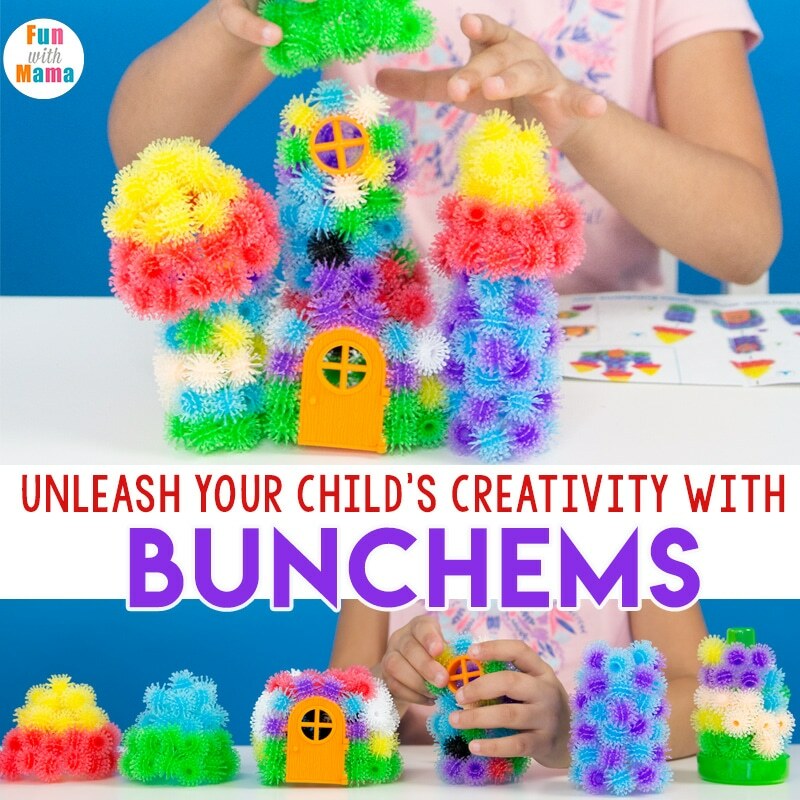 While Bunchems is geared towards kids ages 6 and up, I love that it is fun for each of my children, especially considering that they are all different ages and have completely different skill levels. My children are ages 5, 9 and 11. Once my children opened the box it became a quick favorite. As soon as school was over each day they would come back to see what new creation they could come up with. The giggles, the laughter and the wonderful sibling time spent playing with each other has been absolutely wonderful. 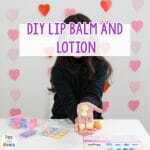 If you need a good quiet time activity, here’s a great choice! 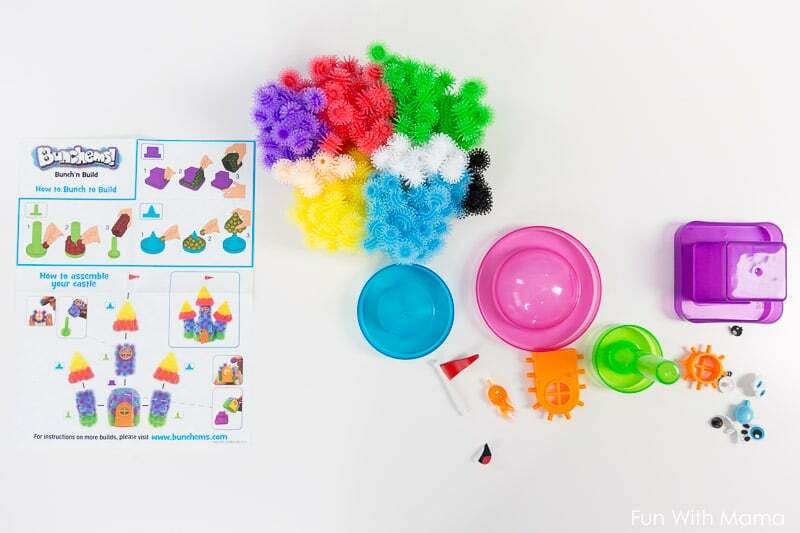 Did you know that Bunchems has so many fun video instructions online? 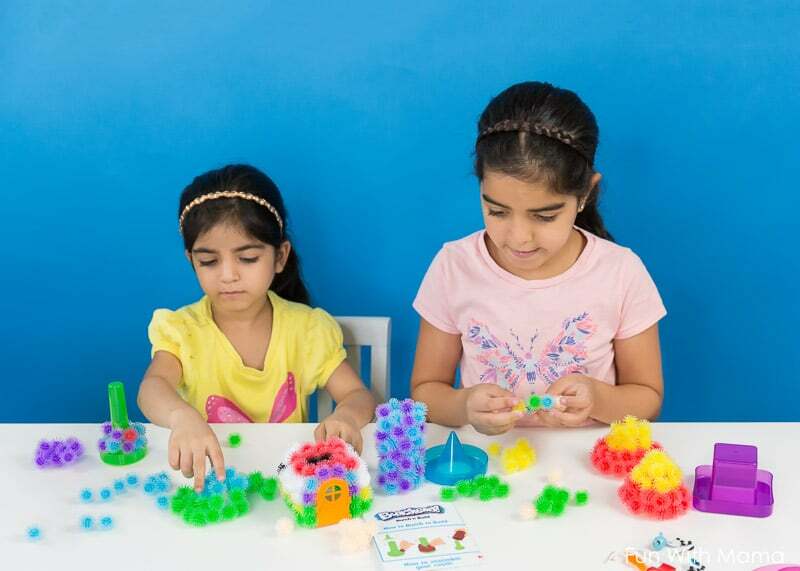 Children can watch the videos while they build and receive building tips. I’ve included links at the bottom of the post to the videos to give you a better look at the possibilities. Plus, since they bunch together it makes clean up really easy. Shapers – Cube, cylinder and cone shapers. Before we started, I made sure to tie my children’s hair back. I tend to tie my children’s hair back for almost any kids activity at home. 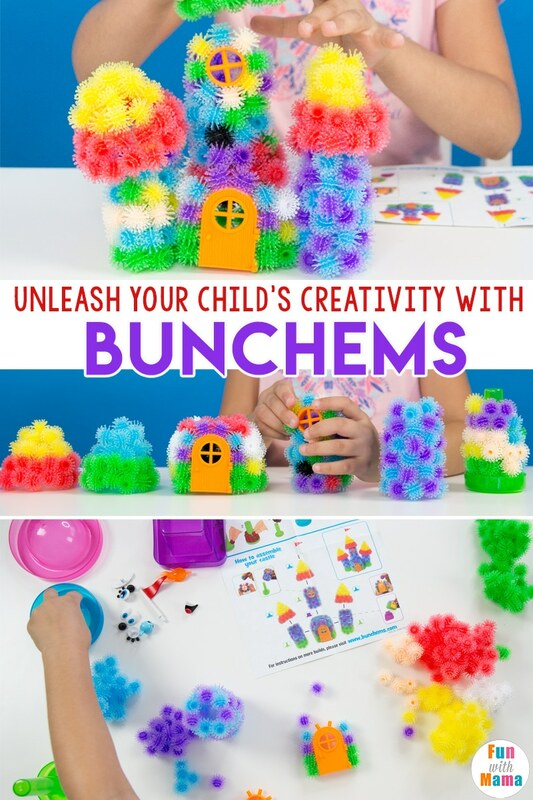 A child can use Bunchems to make their own creations… but I always like to start by having them follow the instructions. 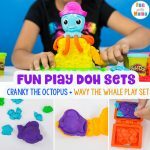 This allows children to get a feel for how to use the items so that they can be free to later on build new and unique designs each time they play. 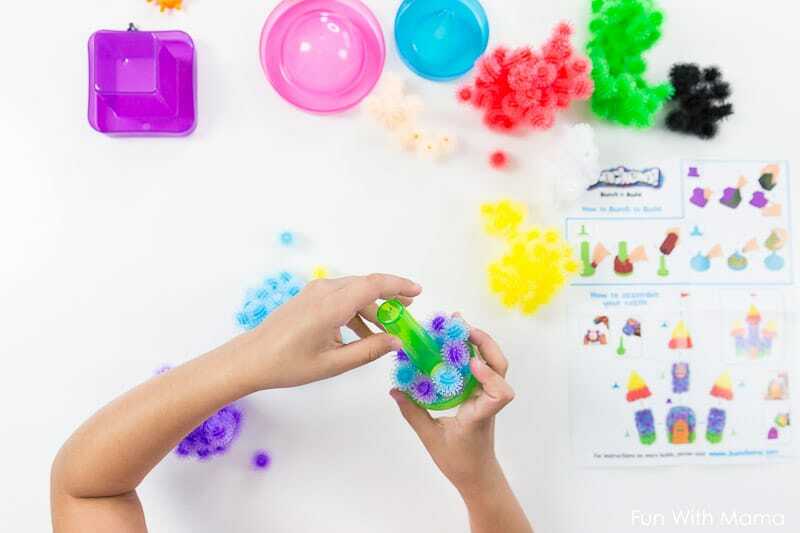 The shapers are fun to use and the included accessories like the door add another element of fun. My daughters worked together to create each of the pieces in the castle. Tomorrow, we are going to try building the cat. 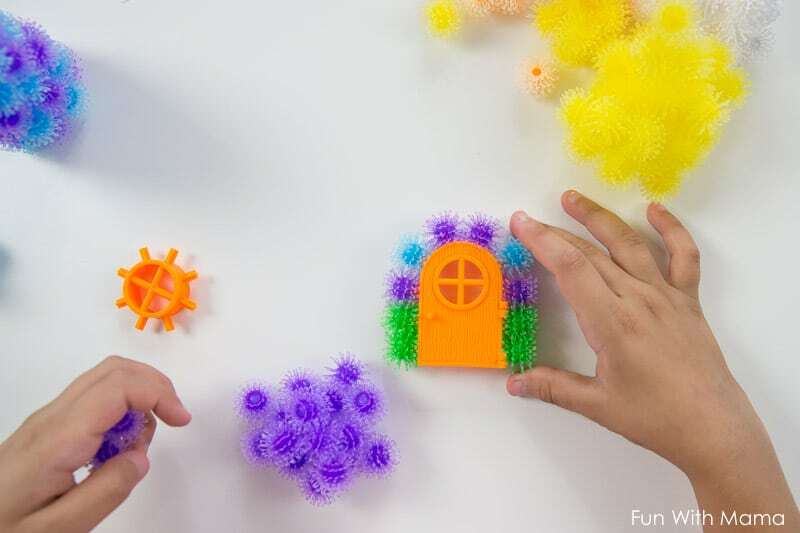 There’s always something fun to try and children can display their gorgeous creations in their bedroom for the week. 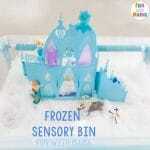 It can also be used during their imaginative play scenes too. 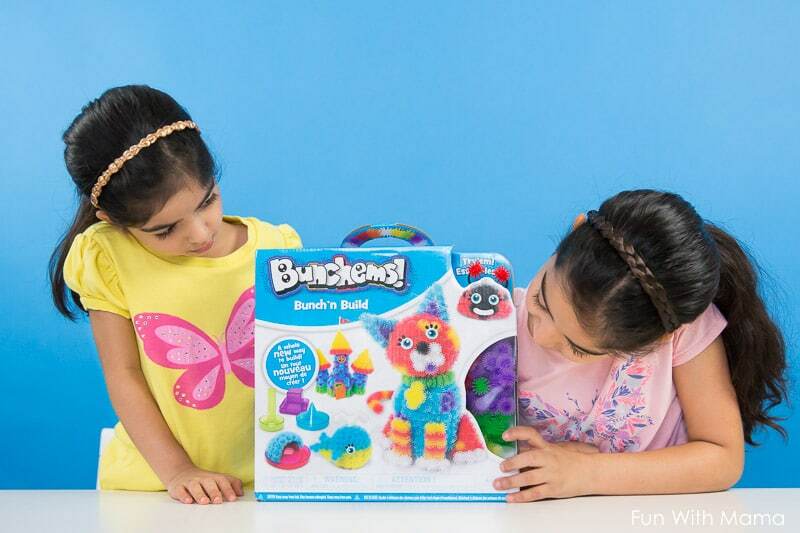 Have you tried Bunchems? Did your children love it? Here are some videos to show you all the cool things that can be made. Your children can also use the videos to follow the directions too. Please note that Bunchems can easily get stuck in a child’s hair so always make sure your children’s hair is tied back when playing with Bunchems.